Jane Asher and Jo Corben set their second world records in two days as the British women won eight individual golds on the final day of the London 2016 European Masters Swimming Championships. 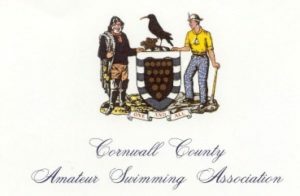 Having already won golds in world records over 200m and 400m Freestyle, Kings Cormorants swimmer Asher completed her hat-trick with 85-89 Years 50m Freestyle gold. Asher beat the old world record by a huge 5.7 seconds, ducking under 40 seconds to take the touch in 39.00. 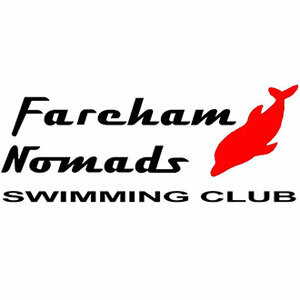 After 200m Backstroke gold on the penultimate day, Fareham Nomads swimmer Corben doubled up over 100m Back. Corben touched in 1:07.75 for her world record in the 45-49 Years age group. Three British women topped the podium in the 200m Breaststroke, including Spencer’s Diane Ford in the 70-74 Years age group. Ford, who also won gold in the 50m and 100m Breast, touched in 3:43.63 for victory while Southport’s Frances Helen Jenkins came home in 3:51.30 for silver. Long Eaton’s Helen Gorman also completed a hat-trick of breaststroke titles, clocking 2:45.60 for gold in the 40-44 Years 200m Breast with Northampton’s Karen Key touching in 2:49.98 for silver. Spondon’s Jennifer Merritt was the third Brit to emerge European Masters 200m Breast champion, winning the 65-69 Years event in 3:24.85. Hastings Seagull swimmer Hannah Keen was the only British swimmer beside Asher to top the podium in the 50m Freestyle. Keen swept to a British record 26.61 for victory in the 30-34 Years age group while Portsmouth Northsea’s Katy Sexton won bronze in 27.85. 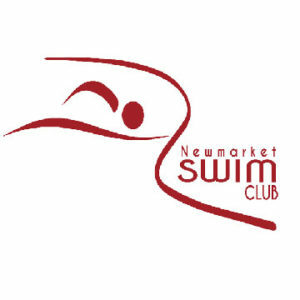 There were 13 British medallists in the 100m Backstroke, with a clean sweep of the medals in the 60-64 Years age group. 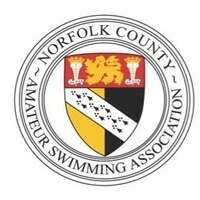 Camp Hill Edwardians’ Diana Nash topped the pile with gold in 1:23.17 while Etwall Eagles’s Kathleen Tunnicliffe and Mid Sussex Marlins’ Kathy Bidnall followed her home for silver and bronze in 1:26.90 and 1:26.98 respectively. Janet Brown also won 100m Back gold in the 75-79 Years age group, touching in 1:45.04 ahead of South Beds’ Janet Masters, who claimed silver in 1:46.15. Spencer and Teddington brought the session to a close with golds medals in the 4x50m Medley Relay. The Spencer quartet of Janet Brown, Diane Ford, Amanda Heath and Jean Howard-Jones touched in 2:47.19 to set a new 280-319 Years world record and finish ahead of Mid Sussex Marlins, who clocked 2:55.29 for silver. Teddington’s Hannah Loughlin, Georgina Heyn, Zoe Liokalos and Elizabeth Tarr finished first in the 120-159 Years age group with a British record 2:04.52 while Romford Town’s quartet also set a British record 2:10.40 for bronze in the 160-199 Years 4x50m Medley Relay.